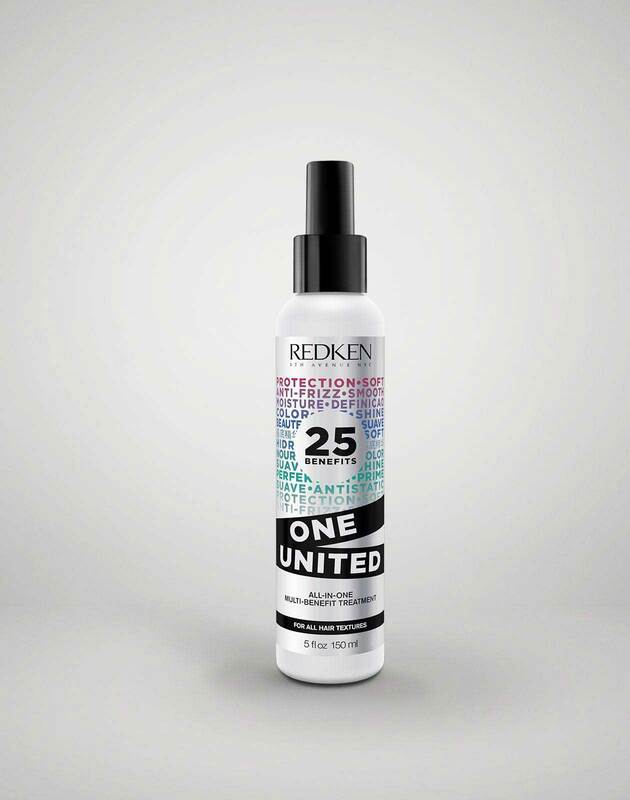 Based off name alone, you may assume Redken’s Shades EQ hair gloss is all about enveloping hair in a beautiful glaze (which it totally is!) but the demi-permanent haircolor actually does so much more than that. Also known as a toner, Shades EQ uses an ammonia-free formula to coat strands, and can do everything from correcting unwanted tones to introducing an entirely new shade to your hair. But unlike permanent alternatives, it does all this without lifting hair or impacting the hair cuticle. The result: shinier hair in the exact tone you want, with an effect that lasts for about 20 shampoos. What’s not to love? To teach you about what makes this hair gloss so great, we’ve highlighted eight specific haircolor services you can get using Shades EQ. Don't forget that maintaining gorgeous haircolor at home requires some effort as well! Use this guide to help decide which shampoo & conditioner for color-treated hair you should be using and why. As haircolor chameleons know, achieving a new haircolor is much more complex than simply choosing to go blonde or brunette. There’s an array of shades within each category, in warm and cool tones, and sometimes, using permanent haircolor on its own won’t get you the exact color you desire. That’s where a hair gloss comes in. After using permanent haircolor, Shades EQ can help give your hair the tone you want, whether it’s a cooler shade of blonde, or a warm chestnut shade to add dimension or depth to brown hair. 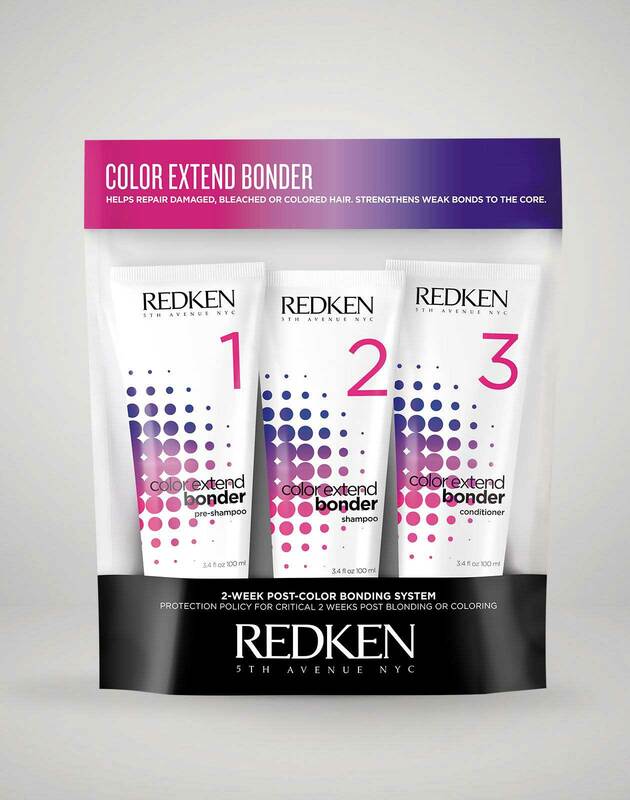 Think of it as the finishing touch to any haircolor transformation. Got uneven haircolor, or haircolor that’s too dark, light, warm or cool? Shades EQ can help with all that too by correcting any discoloration or by gently blending and toning the hair for a stunning finish. Similarly to color-correcting makeup, Shades EQ Pastel shades can help color correct and neutralize unwanted tones. For instance, if your blonde is pulling strawberry or reddish from your undertones or previous color services, Shades EQ Pastel Green will neutralize the color. If your brunette color shows up with a blue or green tinge for the same reason, your stylist can reach for Shades EQ Pastel Peach to reduce any blue-toned color (the same way a makeup artist would apply peach concealer to dark undereye circles). Haircolor turns brassy when bleaching or lifting doesn’t eliminate your natural haircolor’s underlying pigment. That’s why you sometimes see color-treated blonde hair taking on unwanted yellow tones, or color-treated light brown hair taking on orange tones. Aside from using special shampoos, getting a bond-protecting service, or avoiding the sun and pool, a hair gloss can also work to combat brassiness. Prior to your Shades EQ haircolor service, your stylist will whip up a custom gloss color that will bring your haircolor back to your desired tone. Just like a little black dress, lustrous locks are timeless, but radiant hair doesn’t always come naturally. Sometimes you need the help of blow dry oils, serums or shine-enhancing shampoos to get your strands to movie star status. With a Shades EQ hair gloss, you can give both color-treated and natural hair the ultimate shine boost, since its gleaming effect on hair doesn’t rinse out immediately. In addition to shine, Shades EQ hair gloss also softens hair. Infused with wheat amino acids, Shades EQ is a demi-permanent haircolor that thinks it’s a conditioner. Not looking to change your haircolor but still want to reap the benefits of show-stopping shine and softness? Just talk to your local stylist about getting the clear shade, rather than a colored one. In just a short amount of time, your hair will be sparkling. To keep up your shiny hair at home, try using a vinegar rinse for hair. When your stylist gives you a touch-up using permanent haircolor on the roots, ask for Shades EQ hair gloss to be used on the rest of your hair, so all of your locks look amazing by the end of the salon visit. Here’s why it’s so important: since color-treated hair gradually fades over time, the rest of your hair, not just your roots, are probably in need of a refresher by the time you need to conceal your roots. Shades EQ will get your strands back to vibrant by giving your hair a shiny new coat. Shades EQ alone can also work on covering gray roots, since it blends the gray without lifting hair’s natural pigment. Experimenting with haircolor doesn’t mean you have to go permanent. If you want to try a new haircolor trend or slightly alter the color you already have, Shades EQ’s many hair gloss shades, which are meant to wash out over time, can help you do so. Case in point: candy-colored hair, which is all the rage these days. To celebrate the pastel hair trend, Shades EQ glosses now come in four magical, dreamy shades—Pastel Blue, Pastel Pink, Pastel Green and Pastel Peach. These pale glosses all add a soft wash of color to strands for a flawless, real-life filter-effect. If you’ve been lusting over the gray hair look you’re suddenly seeing everywhere, but don’t yet have silver strands to begin with, a hair gloss can transform your lightened hair into the perfect gray shade of your dreams. Shades EQ currently offers 10 silver or gray shades you can play around with, including two new colors: Silver and Steel. Whether you want your gray hair to look more silver and ashy, or appear deeper or more metallic, there’s bound to be a color for you. Gone gray, and plan to stay that way? Just because you’ve sworn off permanent haircolor for the time being doesn’t mean you can’t have fun with your natural silver haircolor. Using Shades EQ hair gloss, your stylist can adjust the appearance of your gray haircolor to add dimension or make it look more metallic, pearly or iridescent. Mermaid, opal, geode—haircolor trends change so often, it’s hard to keep up. With Shades EQ, you can experiment with new trends quickly and without the commitment or accompanying damage associated with using permanent haircolor. Once applied to your hair, Shades EQ only needs 20 minutes for the color to process, aka absorb, before having to be rinsed out. And since the hair color service merely coats your strands and washes away over time, you won’t have to worry about visible regrowth or harsh lines if you have a change of heart about the color you chose. As soon as your hair gloss fades, it’s off to the next! To book a consultation with a local stylist about a getting Shades EQ haircolor service, be sure to start by checking out our Salon Finder.